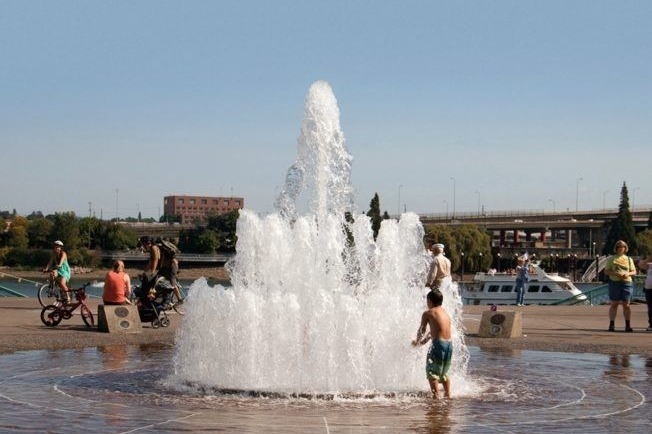 Our goal is to raise the capital needed for a public fountain to be added in albany oregon. To finance the cost of the site, the design and construction of the fountain for the general public as well as visitors to the town. Our first goal will be to either find a suitable location currently owned by the city or find a bare lot that could be purchased for the site of the fountain. Than will come the design phase of the fountain site.